You have found the right Vienna, Virginia mortgage broker, so now is the time to use our mortgage calculator to find out how much house you can afford. Our company can get the best mortgage interest rates for our clients because we have developed relationships with competing wholesale mortgage lenders. We have our finger on the pulse of the marketplace at all times, and our clients are the beneficiaries. Right around 75 percent of the people that obtain home loans through us are doctors, lawyers, engineers, scientists, executives, and successful business owners. This speaks volumes about the level of service that we provide. Of course, we can obtain home loans, debt consolidation loans, home equity loans, and mortgage refinancing for people from all walks of life. Locals that are familiar with this Fairfax County town are well aware of the quality of life that it provides. Over recent years, the national media has taken notice as well. It ranked in the top five of CNN Money’s list of the best places to live in the entire United States in 2013. It is a great place to call home with numerous points of interest, including Meadowlark Botanical Gardens and Wolf Trap National Park for the Performing Arts. We provide home loans for residential property all over town, from Browns Mill to Dunn Loring to Hunter and everywhere in between. To sum it up in a simple phrase, for home loans, home equity loans, and debt consolidation loans in Vienna, Virginia, Primex Mortgage Corporation is the trusted resource. If you need a mortgage pre approval for a conventional loan, we have you covered, but we also offer FHA loans. This can be the right choice for people that have less-than-perfect credit. If you have a 10 percent down payment, you can obtain FHA loans if your credit score is at least 500. You can put up a down payment that is as low as 3.5 percent if your score is 580 or higher. Our mortgage brokers can connect veterans and active-duty personnel with VA loans. 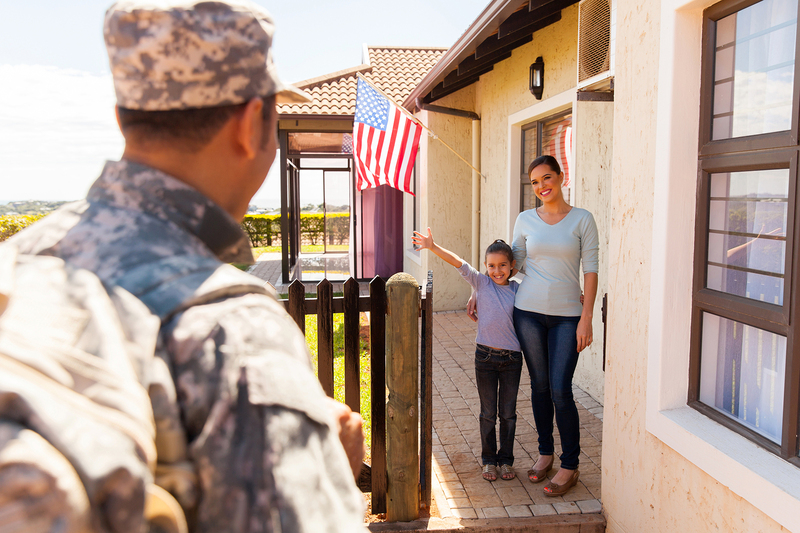 No down payment is required, and with VA loans, there is no mortgage insurance to pay every month. Apply for a Mortgage Pre Approval Today! You can click this link to apply for a mortgage pre approval online. And if you would like to discuss home loans, a mortgage refinance, or Vienna, Virginia debt consolidation loans with one of our mortgage brokers, we can be reached by phone at 301-468-5600.